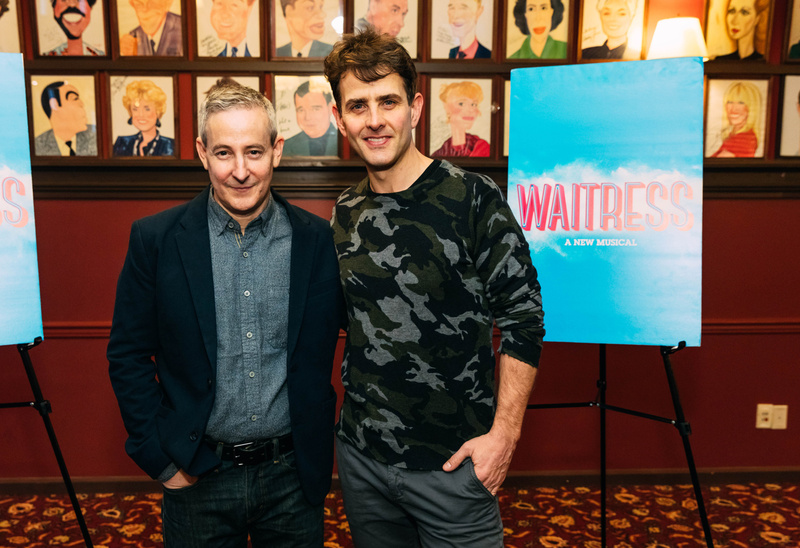 New Kids on the Block band member Joey McIntyre and Eddie Jemison, who originated the role of Ogie in the Waitress movie, got together at Sardi's on January 29 to prepare to start their shifts in Waitress on Broadway. 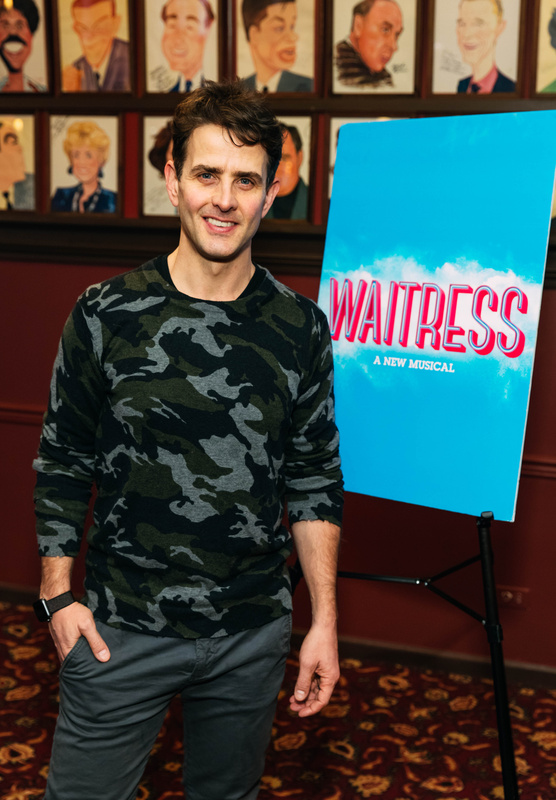 McIntyre will begin performances as Dr. Pomatter on February 4, succeeding Tony winner Gavin Creel. 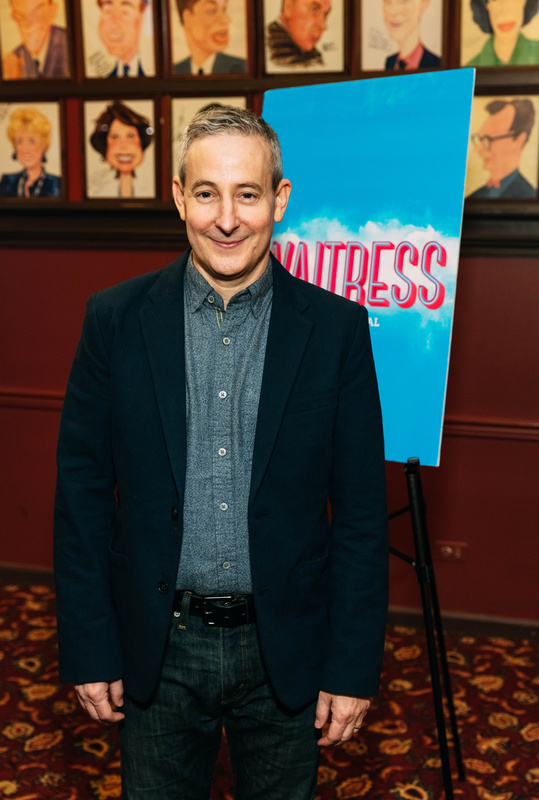 Jemison takes over the role of Ogie from Tony-nominated original cast member Christopher Fitzgerald on February 11. Check out the photos of this sweet pair and be sure to visit them at the diner yourself!